FC Barcelona is pleased to launch the Players Experience Tour, a new VIP attraction that puts visitors in the shoes of the first team stars. It’s a guided tour of parts of the stadium that are usually off-limits to the general public, including the areas where the players hang out away from the eyes of the media and fans. 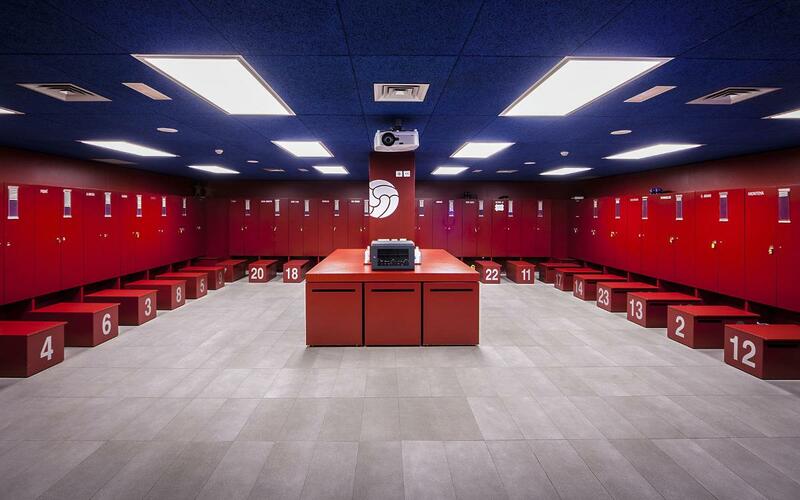 Visits are limited to groups of up to 15 people and feature the chance to explore the first team dressing room and walk on the famous Camp Nou pitch. It also includes the amazing Barça Virtual Experience, which presents the stadium and highlights from club history from a totally unique perspective. Supporters can buy tickets from €90 to €120. Following an aperitif in one of the Camp Nou VIP lounges, visitors can then take the regular tour with the official multimedia guide, and visit the museum and club megastore. From May 21 to August 3, this tour will be available in two different daily time slots: at 10.00am and 1.00pm.